A happy coincidence chose the same year, 2015, for the release of three CD sets, the portraits of three of the greatest Romanian sopranos: Virginia Zeani (Musique Aria), Elena Moșuc (Sony Classical) and Angela Gheorghiu (Warner Classics), meaning 20 CDs and one DVD. Therefore, I spent a whole day with these three exceptional women, who followed me everywhere, who sang only for me, at home or in the car, in the loudspeakers or in the headphones. In fact, this is the essence of the phonographic industry: the possibility to have an otherwise unlikely intimacy with the voice of a big artist. 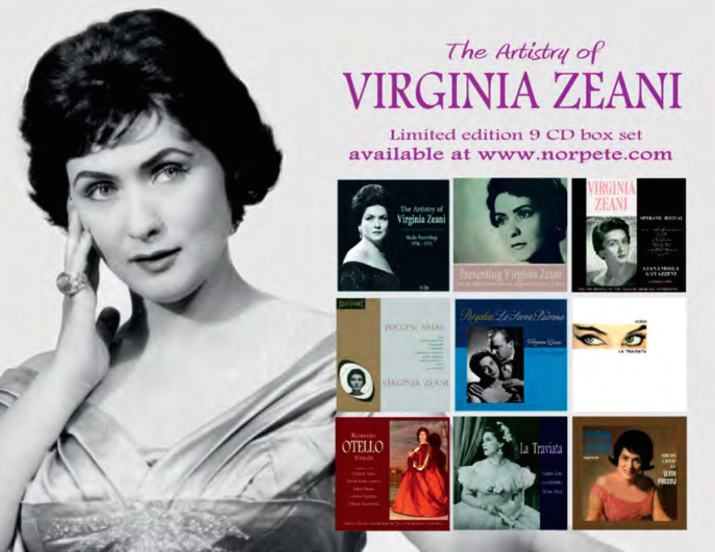 A few months ago, I heard about a project: the remastering and republishing, on CDs, of Virginia Zeani’s studio recordings. I also heard it was a limited edition, but I didn’t understand what it meant until later, when I saw that, despite the advertisements in the European music magazines, the set could be found only on the website of the obscure company that produced it, Musique Aria, or at Amazon Canada and nowhere else; as far as the digital format is concerned, you can forget about it. What a pity! I would like to see if any music shop in Romania will have the idea to distribute it locally. Until that moment, I have one more reason to write about these recordings. 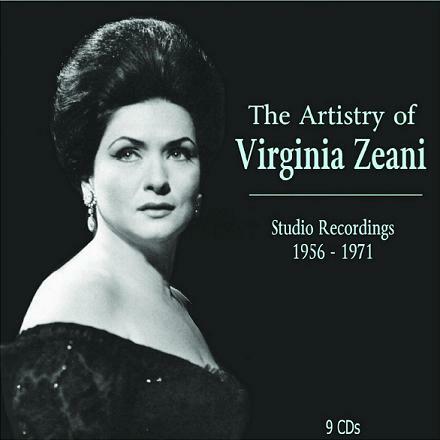 Virginia Zeani is a member of a very select club that includes some great sopranos (just a few names: Leyla Gencer, Magda Olivero or Anita Cerquetti) from the middle of the XXth century, who made very few studio recordings. Therefore, a recovery of these objects was needed. But the set does not include all these recordings, the missing ones are La traviata and Tosca from Electrecord; only the “Verdi and Puccini arias” is present, without any explanation. And, honestly speaking, maybe it is better like this, as the two complete operas I mentioned caught the soprano’s voice a little too late, especially Tosca, and their presence in this set would have uselessly damaged the balance of the collection. The booklet included in the set makes a summary of the soprano’s life and career, inspired from a series of conversations with the artist, and continues with brief presentations for each CD. Some typos, but not many, reveals the small size of this music label, but the rest of the presentation is perfect, and, most of all, interesting, as it shows the novelty of some recordings or the details and history of others. The recordings were remastered using the original tapes, apart from La traviata‘s highlights rom 1960 and La serva padrona, which were transferred from pristine LPs: this means records that had never been touched by the player before. This is the reason why there are small differences of quality compared to other remastered editions, that used original tapes. The first CD is a rarity from 1956, a recital that was broadcasted on the radio, with the NDR orchestra conducted by Mario Cordone, and it includes three arias from Lucia di Lammermoor, La traviata and La sonnambula, plus a duetto from Madama Butterfly (and the aria Mama, quel vino e generoso! from Cavalleria rusticana, sung by the tenor Agostino Lazzari). 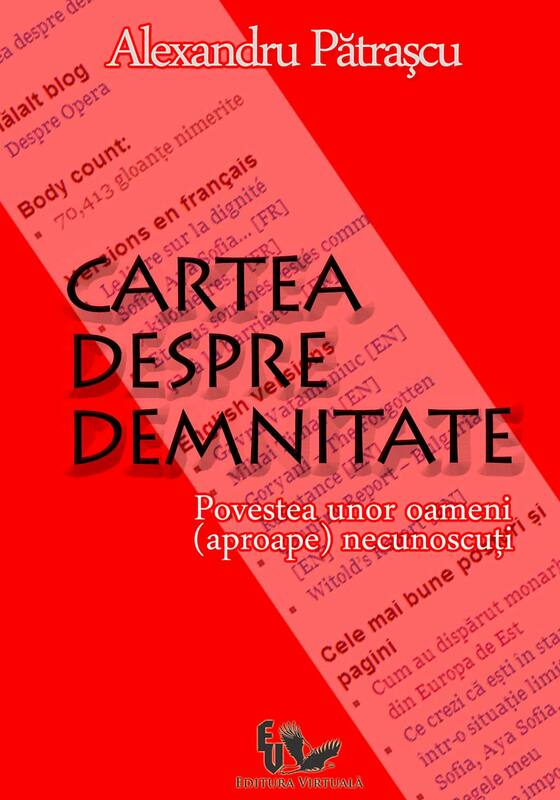 The CD also includes an interview from 1993, with George Jellinek, from a radio station in New York: it is rather conventional, especially for those who have followed Virginia Zeani’s career or who have read the interview-book written by Sever Voinescu, Canta… che ti passa, yet it still reveals the musicality of a naturally pitched voice, even when she speaks (in English, with a very sweet Italiano-Romanian accent). The next two CDs are the Decca recitals, recently issued on one CD (Operatic Recital). Here, the differences of remastering will fuel the discussions among audiophiles, even though they are nothing else by different reflections of the same jewel, in the limelight. The company is excellent, too, Gavazzeni and Patane, Maggio Musicale Fiorentino and Santa Cecilia di Roma, they make us hopelessly dream about a contrafactual history of what could have meant a longer collaboration with the legendary label. Because, especially in the belcanto repertory, Zeani uses some accents that are on purpose opposed to Maria Callas’ lecture of the same operas, and mainly in the mad scene of Lucia di Lammermoor. Puccini’s arias are absolutely exceptional, with perfect phrasing and diction (and this is where we best see what means the musical education in Italy, with Pertile), a complete demonstration of how beautiful an authentic lyrical voice is, even though we can notice a certain uniformity in the characterisation of Liù, Mimì, Magda, Angelica, Lauretta, etc. The CD number 4 includes selections (rather unhappy ones, as the final arias are missing) from La traviata. This recording, made in 1960, was issued separately, with technical imperfections, small distorsions in the high frequencies, because of a poor pressing. Zeani is a young and believable Violetta, and she sings with self-assurance, in a rather uninteresting company (the Germonts of Giuseppe Savio and Paolo Gorin). Fortunately, the set also includes a complete version of the opera, but let us not anticipate. The first real and very pleasant surprise comes with the fifth CD. La serva padrona by Pergolesi, the founding act of the opera buffa, the apple of discord in La querelle des bouffons between Rousseau and Rameau and their factions, who were to redefine opera at the beginning of the XVIIIth century. It seems unbelievable that this very short piece, so famous 200 years ago, is almost forgotten today by the opera houses, but it is so often mentioned by musicologists. 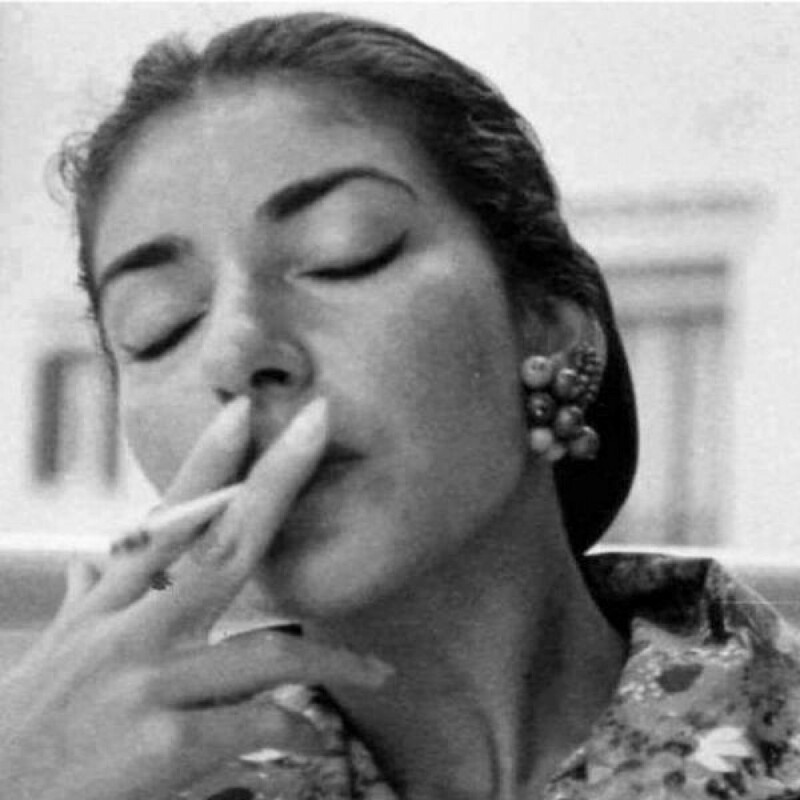 The recording was made in 1960, in Hamburg, with the Radio Orchestra, conducted by George Singer, and Zeani’s partner is her husband, Nicola Rossi-Lemeni. Still the recording was distributed only in 1965, when it got a rather neuter review in the May issue of Gramophone: the composition was “insipid”, but the author noticed Virginia Zeani’s “intelligence” in “convincingly” approaching the character of the cunning servant who plans to marry her master. In fact, it is much more than this. At that time, the baroque music was rarely and superficially sung and played, attempts were made (and they were all unsuccessful) to impose a classical pattern over the ancient music. If this often worked for Mozart, it always failed for Pergolesi or Rameau. Two arias, Strizzoso, mio strizzoso and A Serpina penserete (more known because of an accompaniment that anticipates Mozart) are sufficient for showing all the extent of Virginia Zeani’s voice, but also the expressiveness that suits her so well, that it makes us think: what if? What if Zeani had made a few year visit in the music of Donna Elvira, or Fiordilligi, of Pamina, or Susanna? All we can do is to dream of a Contessa di Almaviva or even of a Königin der Nacht (who would have come in handy, as she had sung so many Lucia di Lammermoor or so many Gilda, all vocally supple and confident). For once, the elegance of this musical era perfectly suits the soprano’s aristocratic style: she is always a grande dame in the romantic roles. What if Zeani had been born thirty years later, and had seen the arrival of the early instruments? We will never know, but maybe we can get an idea if we listen to her pupil, Vivica Genaux, singing this repertoire. And we would have another reason to be nostalgic. The CD number eight (originally from Philips) belongs to Desdemona, in the double aspect of the character in Otello, composed by Rossini and Verdi. If the two operas are as stylistically different as the light of a Renaissance painting and the chiaroscuro of the Flemish school, what unites them is Alberto Zedda’s direction: he is Rossini’s most devoted legatee (he produced the critical edition for several of his operas, among which Il barbiere di Siviglia) but he is also a great conductor, who is only challenged by the late Romanticism. Zeani is the unique feminine model of these musical portraits and she manages to pass from the agility of belcanto coloratura to the romantic lyricism, while using to her advantage what seemed to be a shortcoming with Puccini: the resemblance of the characters. The last CD is a re-edition of the Verdi and Puccini recital, produced by Electrecord in 1971, and it captures the maturity of a voice for which Elisabeth di Valois (a part she sang only once, in Romania), Aida, Manon, Mimì or Cio-Cio-San have no more secrets. It is a more sober style, of grande dame, but in the good sense of the word, it is a last signature, meticulously written by an essential soprano. Note: Some girls is the title of the top selling album of The Rolling Stones rock band, issued in 1978. But “rolling stone” is also a metaphor for something that continuously changes or moves, and the noun has many connections with the music: the name of a music magazine, of a rock band, or of a song composed by Bob Dylan.